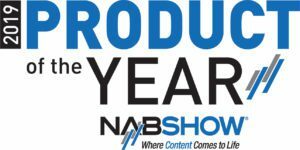 Heading for NAB2017 in Las Vegas? 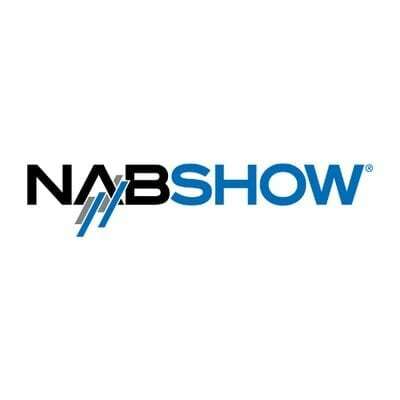 NAB is a unique opportunity where you can experience new media technologies coming to live. If you’re looking for a solid workflow solution, you should check in with Limecraft. You’ll learn why producers rely on Limecraft for backup and ingest, secure sharing, online review, pre-cut, transfer to edit and subtitling. Limecraft Flow processes all common 4k/UHD formats, including audio sync and colour correction. It cuts shots into scenes automatically, effectively reducing your edit budget with 30%. Because it runs in the cloud, teams in different locations can easily share and review each other’s material. This spring’s release features full automation of the subtitling process. More and more broadcast and non-broadcast content now includes complementary subtitles and the subtitling process quickly became a significant part of the budget. 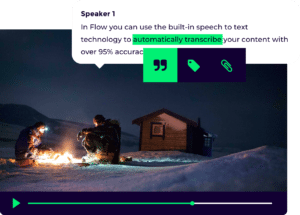 So we extended the post-production workflow with a service that turns audio into well-formed subtitles, customisable according to your specific style guide or “spotting rules”. If you are attending this year’s NAB in Las Vegas from April 22nd to April 27th, please make sure to carve out some time and to pay us a visit at booth SU.9817. Our experts warmly welcome all your workflow challenges and questions. You can book a demo or schedule a meeting by simply dropping us an email.